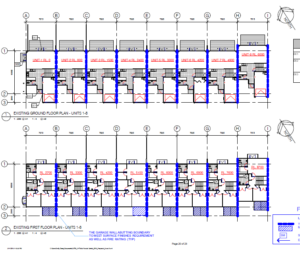 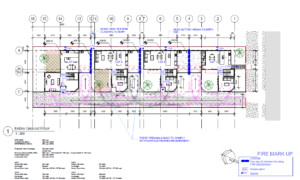 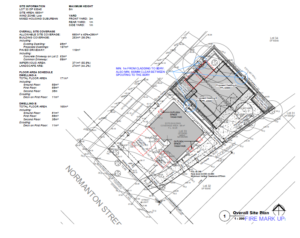 Multi-unit duplex house development at 133 Clark Road, Hobsonville. 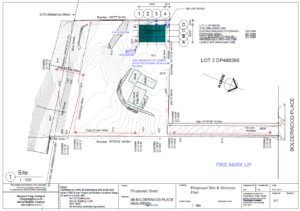 4 houses development project at 32 Ngataringa Road, Devonport. 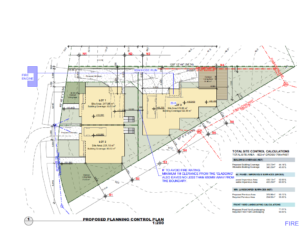 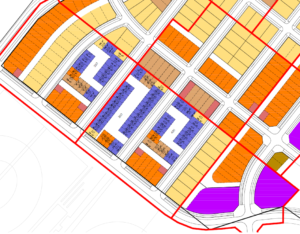 Terraced house development at 14 Fields Parade, Oteha. 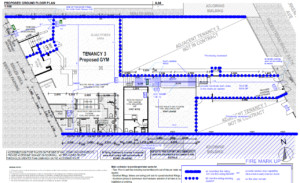 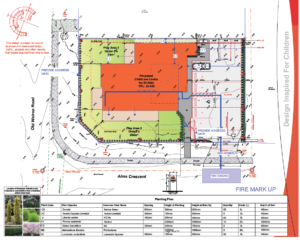 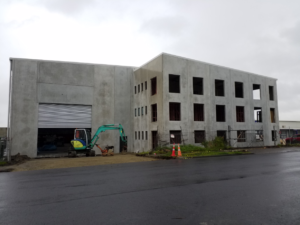 Factory/workshop building development at 9b Bolderwood Place, Manurewa.